Home fires happen more often than people would like to think. When one strikes, you want to be sure that your family, home, and belongings are as safe as possible. In 2015, over 1.3 million fires caused $14.3 billion in damage, 15.7K injuries, and 3.2K deaths, according to FEMA. When the frightening and unfortunate event of a fire does occur, every single second counts. Between the time the fire is noticed and the time it gets out of hand is very short, so having the fire department on the scene as quickly as possible is vital to the safety of both your family and your home. When people think of home security systems, they think of alarms that deter robbers or other intruders. But did you know that there are managed systems which also respond to fire? A managed home security system is one where an operator is notified when the alarm goes off. They may send a quick call out to the main contact number on the account, and then (depending on the situation and whether you’ve been reached) they will call the police. There are now also managed systems that will send out a notification if your fire alarm goes off. If you have a managed alarm company already you may want to ask them if they offer this service. One company that offers this is Sentry Protective. 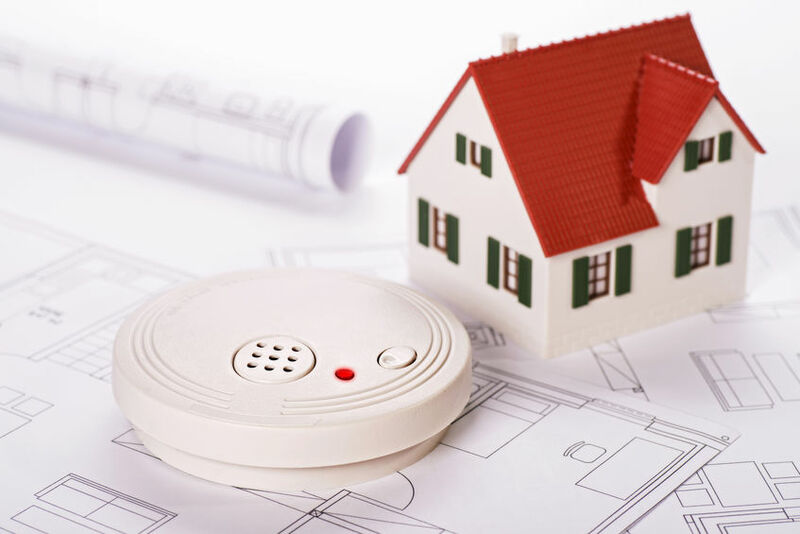 If one of your fire alarms are set off by smoke or heat detection, an operator will be notified. They may send a quick call out to the main contact on the account to ensure it wasn’t an accident, such as burning supper. If nobody responds or the operator is told the situation is a real fire, the fire department will be notified immediately. Once the fire department is notified they will be on their way as quickly as possible, per usual. By having an outsider with the ability to call your fire department you could have them at your residence as quickly as five to ten minutes sooner than if you were to wait until you evacuated the home to do so – which is what most emergency responders say should be the course of action in your emergency plan. Fire spreads rapidly in a very short period of time. Even just five minutes could make the difference in how much damage is done to your home, or whether someone trapped inside is able to safely be rescued. It could also make the difference between a sore throat from smoke inhalation or permanent lung damage – specifically in seniors, children, or those with breathing difficulties already. What if the fire alarms go off while you’re sleeping? Upon first waking your senses will be dulled. This is normal but also dangerous. If you could have the fire department already on their way to your home, thanks to a monitored fire alarm, why wouldn’t you?